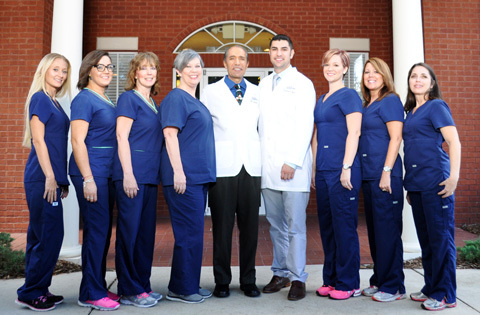 Our team at North Florida Orthodontic Specialists is here to ensure your best possible orthodontic experience. You’ll find our team members to be kind, patient, and truly concerned with your well-being. Refer a family member or friend for orthodontic treatment with Dr. Barry and you can receive a gift card! Drs. 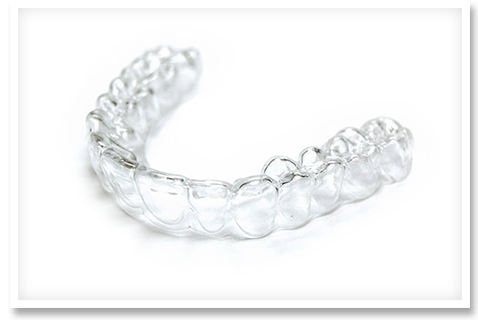 Daniel and Michael Barry are Premier Providers of Invisalign, signaling their years of experience and outstanding results with Invisalign treatment. Get the smile you’ve always wanted—without braces! At North Florida Orthodontic Specialists, our goal is to provide caring, friendly, family-oriented orthodontic care that leaves you smiling. Dr. Daniel Barry has been creating stunning smiles in the Tallahassee, Crawfordville, and Thomasville, FL communities for more than 20 years and has welcomed his son, Dr. Michael Barry, into the office to provide the same level of care and consideration for which we’re known. It’s time to start smiling! Drs. Daniel and Michael Barry and our team focus on creating a fun, lighthearted, and outgoing office atmosphere where you and your family will feel welcome and relaxed. Our goal is to make your orthodontic experience a positive one! As specialists in orthodontics and certified in Invisalign® and Invisalign Teen®, our doctors have years of experience using the most effective, state-of-the-art treatment options available, as well as traditional braces. We provide quality orthodontic treatment at an affordable price, with no-down-payment options and low monthly payments that include no finance charges. We believe all our patients deserve a beautiful smile, regardless of their budget. With Saturday and after-school appointments, your family’s orthodontic care can easily fit into your busy schedule. We look forward to meeting you and giving you the individual attention you deserve. Please feel free to contact our Tallahassee office to schedule a complimentary consultation today!